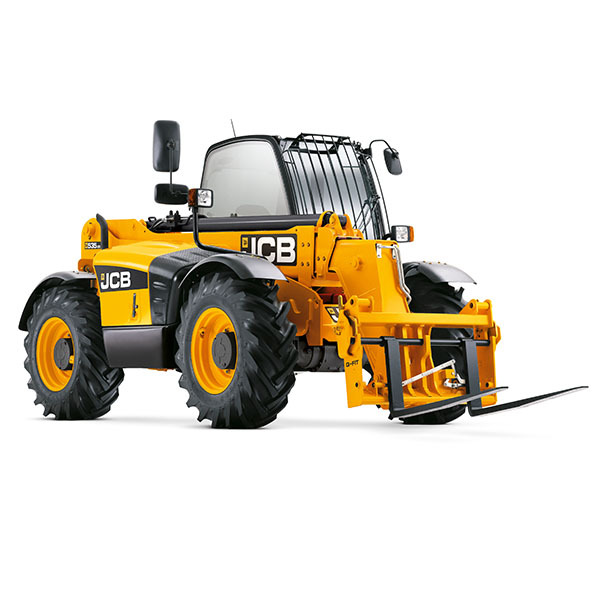 We have a fleet of JCB telehandlers available to hire at our Coventry depot, located on Torrington Avenue. Telehandlers are one of the most popular machines on even the smallest sites. 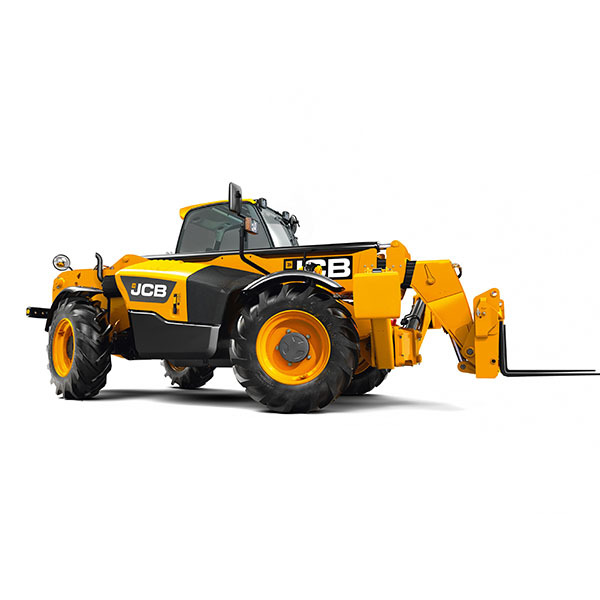 Our fleet of the market leading JCB machines ensures you have the right machine for the job. 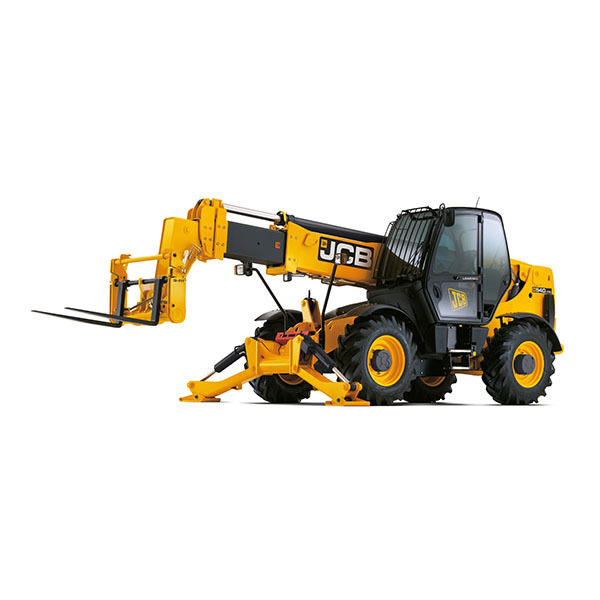 Our entire fleet of telehandlers are manufactured by JCB. As the market leading manufacturer of these machines, you can be assured you will be hiring the best quality machinery for your job. With sizes from 9.5m lift height up to 14m and options of machines both with and without outriggers, we have the best option for your workload. All of our telehandlers are supplied with forks as standard, and we are also able to offer options such as buckets, sweeper brushes, sweeper collectors, extension jibs, concrete skips and agricultural grapples. All of our machines are independently LOLER inspected for your safety and peace of mind. Should you require assistance with our telehandlers or any other equipment we have available to hire, we are here to help. We offer a free of charge, NO obligation site survey to help identify the best tool or machine for your job.